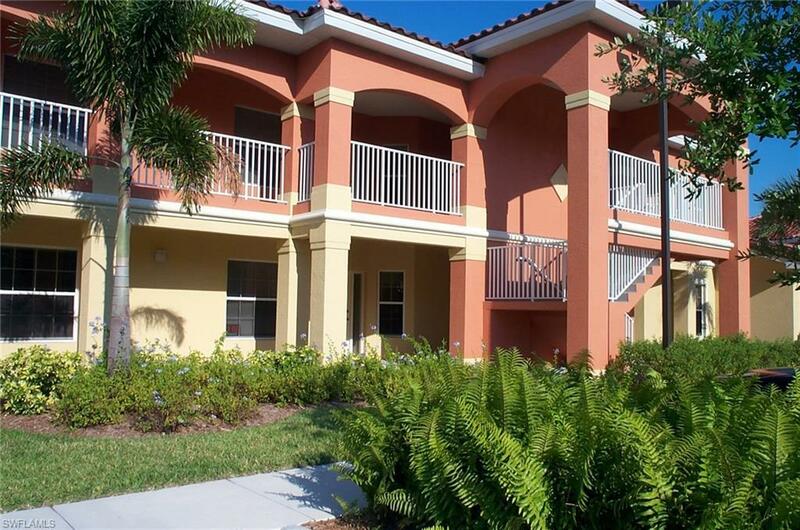 Lovely turnkey, 2 Bedroom / 2 Bath, 2nd floor condo, with screened lanai, laundry and garage! 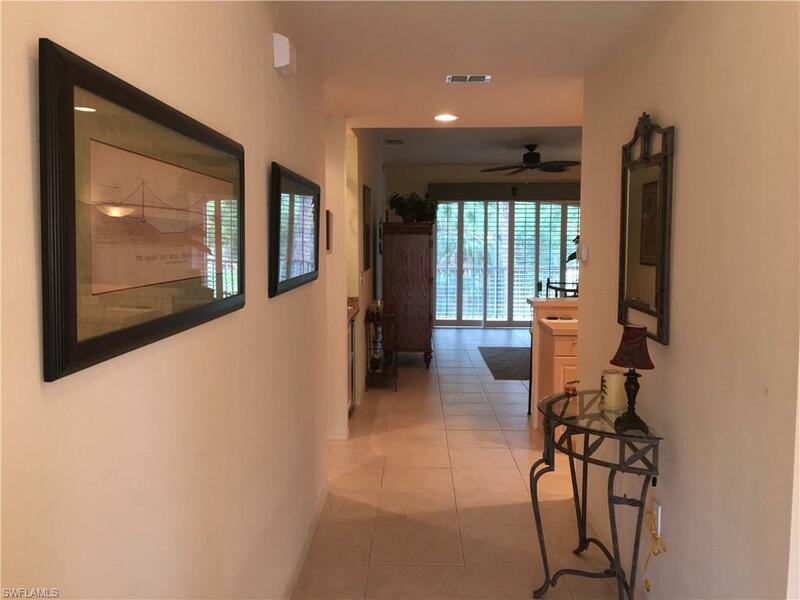 Great Location - walk to stores and restaurants. Short bike ride or 5 minute drive to beaches. 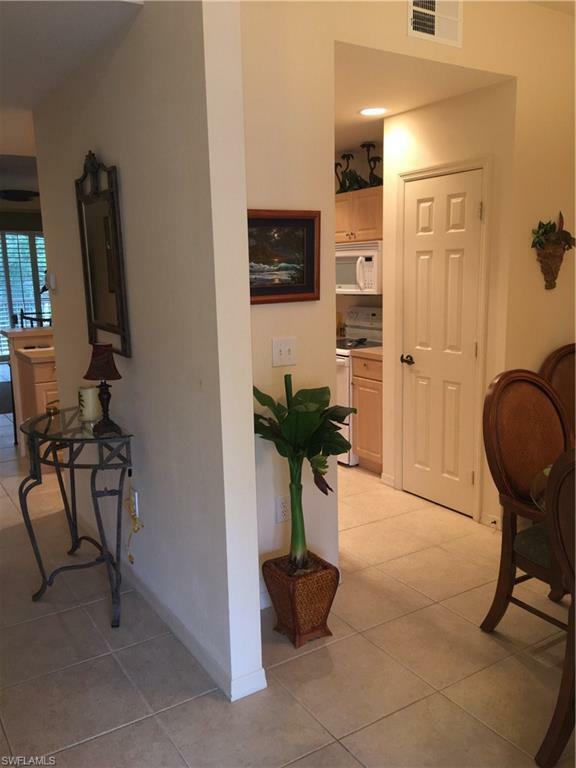 Highly desired rental in a wonderful, private, small, friendly gated community. Clubhouse with fitness room, flat screen (smart) TV, library, pool table, internet access. Sparkling community pool (heated) and spa! Split floor plan with bedrooms on opposite ends for privacy. Spacious Master bedroom with bay window and seating area, large shower and walk in closet. Sofa in living room is a queen pullout sleeper. Guest bedroom has new twin bed and chair is twin pullout sleeper. Guest bath tub and shower combo. Seasonal rental available Apr 2019. (Rented Feb-Mar 2019) No Pets, No Smoking. Min. household income must be 3.5 times monthly non season rent amount. No income test for seasonal rental as full rent is paid in advance. No tourist tax due if lease >6 months. Partial electric paid by lessor up to $100. Secure this one before it's gone! 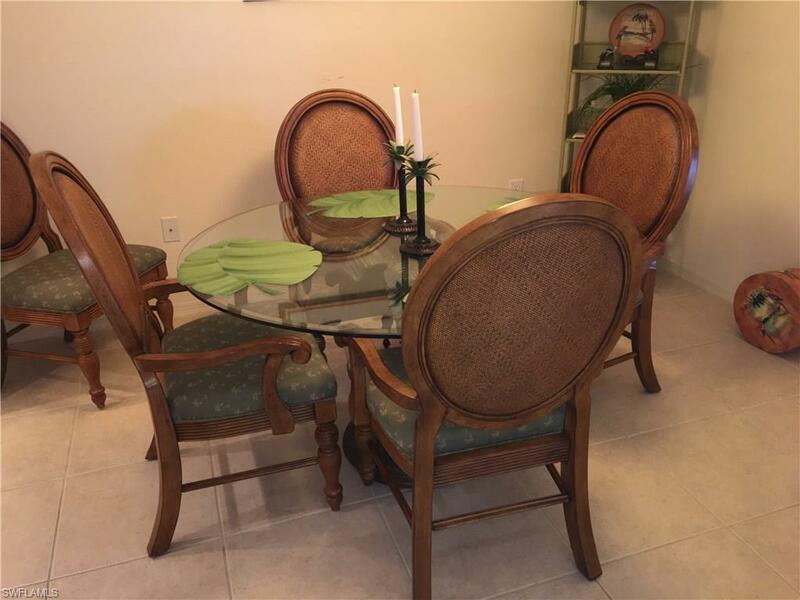 Listing courtesy of Anna Porcelli of John R. Wood Properties.